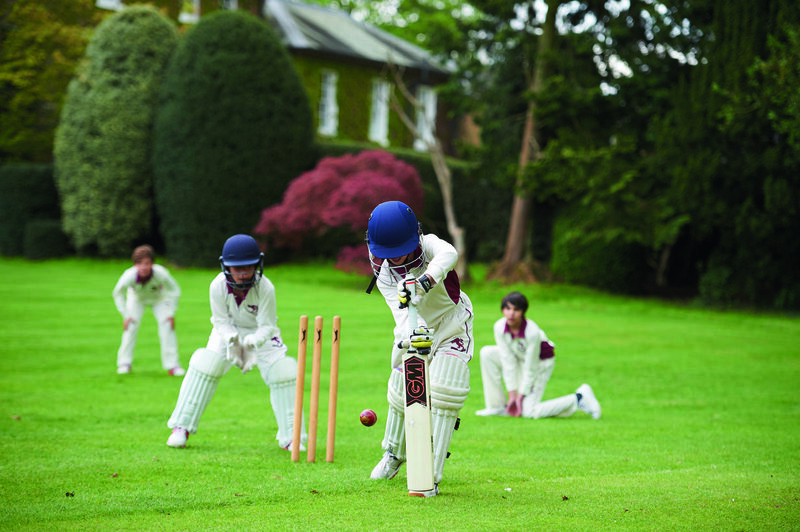 In many schools today segregating children in sports based on ability and skill has become common practice, but is this a little short-sighted and could many schools be missing a trick? It’s important, as with any aspect of teaching, for children to be learning in a supportive environment where the pace is correct for them and the activities accessible. These are the essential elements that ensure progress is made and that children enjoy the feeling of success, regardless of ability or attainment; this sentiment is no different in sport. No one can disagree with the benefits of children playing competitive sport for their schools; the feeling of belonging to a team, understanding how to work collaboratively, developing the resilience necessary to keep going even in adversity, all the way through to travelling together on the minibus to away matches and enjoying the excitement of a match tea. For this to happen across the board, sport must be fully inclusive and for everyone – not just those with natural ability or flair. Yet schools continue to separate children and create teams, which house only children who are considered to be the best players, but the time has come to ensure all children, regardless of ability, can participate and if that means mixing up the teams, so be it. Let’s face it, everybody enjoys the feeling of winning and it helps to encourage good team spirit, hard work and a determination to improve. However, it should certainly not be about winning at all costs. Children need to learn to fail too. They need to learn how to cope with failure in a positive way and the importance of developing resilience when things are not going well. Winning can be an enjoyable end result but should never be the main driving force. Full participation, learning and developing and being part of something bigger than oneself is far more important. Many schools today will also only play their best teams at matches, focusing the majority of their resource on the most talented pupils, which is criminal in practice and a real shame. This would never happen in a maths or English lesson so why should it be OK for sports? The truth is, it’s not OK at all and something needs to change. It is important to differentiate in games lessons as with lots of other subject areas. This means children are comfortable with the pace of the teaching and find the activities and learning accessible. It would be pointless and unfair to expect a less naturally talented child to be forced to play a rugby training game against the school’s best player, for example. Neither would make progress and both are likely to experience boredom, lose focus and switch off. Some segregation is necessary to enable pupils to play in situations in which they feel comfortable and can make progress, but teams should be evenly matched in ability, size and maturity to ensure maximum levels of engagement and progress. We have all seen mismatched games of sport and nobody benefits in the long term. It is important that schools have teams for the full spectrum of ability levels, not just an A and B team for the best players. This will ensure that all pupils are involved and are all receiving the same school experience, regardless of their natural talent. Equal importance must be shown to the Colts’ J football team as to the 1st XI in the quality of coaching, the pitches used and match day kit. This will ensure all children feel valued and that there is no negative impact on their self-esteem and confidence. It should also be made very clear to children that if they work hard, listen carefully and make good progress they can move up to a higher team if a place becomes available. Likewise, if one of the better players doesn’t behave well or make the expected effort, their place in the A team is not guaranteed. It should always be a question of merit taking into account good sportsmanship, behaviour, team spirit and willingness to listen rather than purely on ability. There are also occasions when mixed-ability teams are in the best interests of the children and their development. These occasions are most often inter-house events which are held to foster a friendly competitive spirit across the school. Each house member works hard to win points for their houses rather than individual successes, and schools seek to encourage mutual support and collaboration among pupils, regardless of ability. This can work well with swimming galas, athletics competitions, mixed rounders, netball and bench ball. Mixing teams by gender and ability ensures complete equality with the team members having to support and encourage each other with the highest degree of team spirit to ensure success. 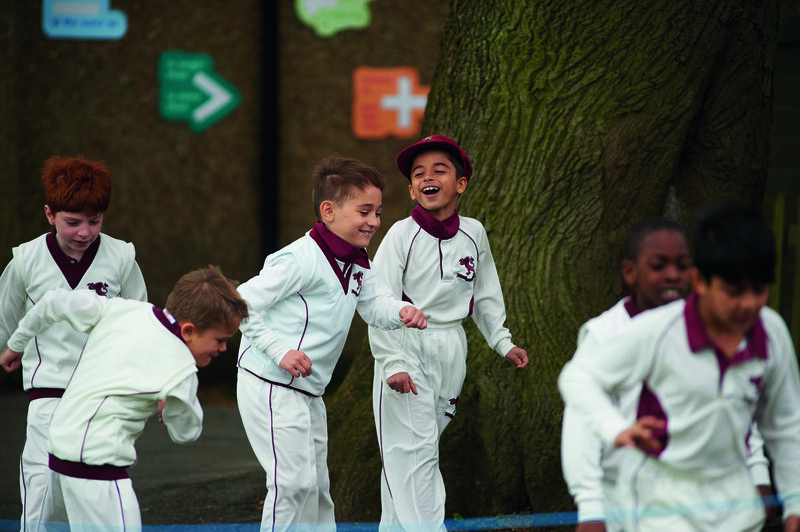 At Edge Grove we have a policy of ‘Sport for All’ with complete inclusivity. On some match days we have over 25 teams playing, with every child in the year group experiencing the enjoyment of being part of a team, working together, practising skills taught and having fun against evenly matched opposition. At U11, we have teams ranging from A to J in boys’ football demonstrating our commitment to ensuring that every child has the same experiences and opportunities. Running larger numbers of house competitions, which are mixed teams also ensures that pupils understand the need for a strong team spirit and the importance of encouragement and support. 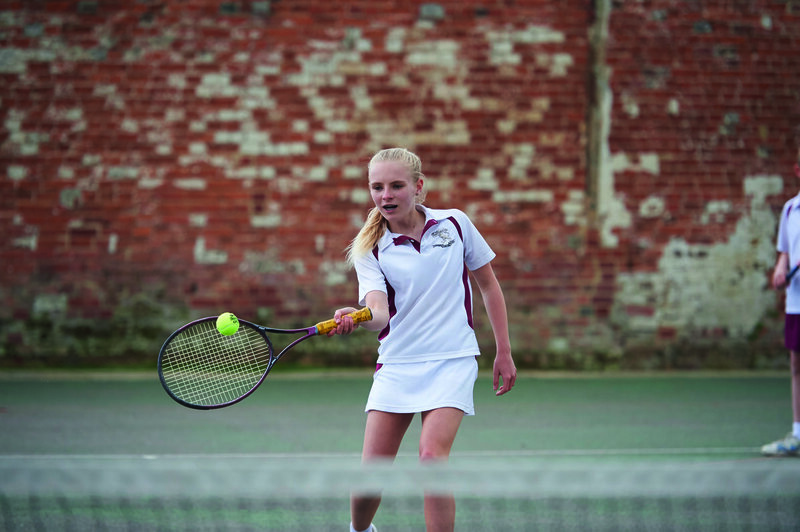 Widening the range of sports available based on pupils’ interests rather than ability such as tennis quads, mixed hockey, cross-country teams, in addition to the more established squash, archery, table tennis and chess teams, is also a positive step to take. Schools need to start looking beyond the traditional model of promoting their top teams simply to ensure the results table looks impressive to current and prospective parents. It should be about maximising the experiences for all pupils and to allow everyone the same opportunities for personal growth and development, not just the lucky few. What does ‘Sport for All’ really mean?